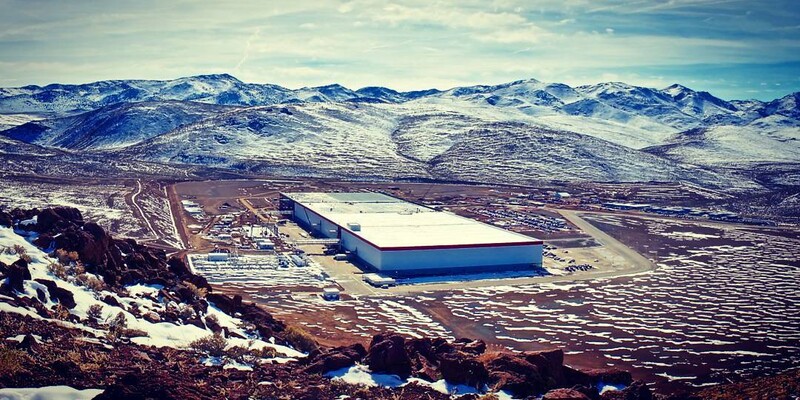 The pilot plant of Tesla’s ‘Gigafactory 1’ is almost completed and will be officially inaugurated at a special event on July 29. Pictures of the ambitious facility, which is located east of Reno in Nevada, have been more scarce since two journalists from Gannett’s Reno Gazette Journal (RGJ) were involved in an altercation with two Tesla safety managers on the property while they were trying to take pictures of the factory late last year. 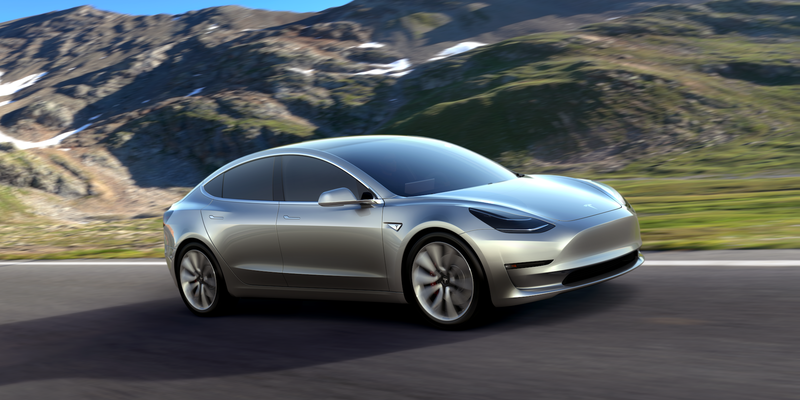 As we reported on Friday, local Reno media outlets were given rare access to the Tesla Gigafactory and we even got our very first glimpse of the manufacturing floor. Though reporters were not allowed to take footage of the assembly line and it looks like all pictures were from the same angle near the offices.